Dr Leyla Acaroglu, sustainability ‘provocateur’ and United Nations Champion of the Earth 2016, will be joined at the event by Gary Gillespie, the Scottish Government’s Chief Economic Advisor and Dr Katherine Trebeck, Research Director of the Wellbeing Economy Alliance, with more speakers to be announced in the coming weeks. 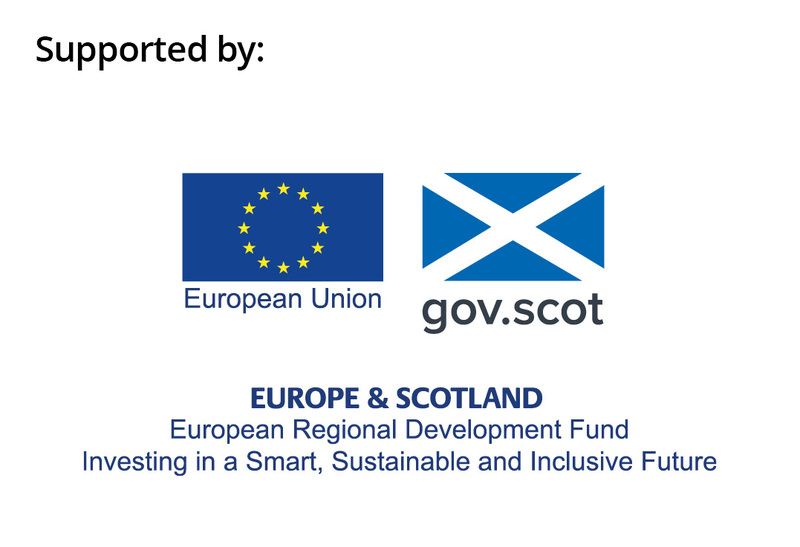 Scotland’s circular economy achievements to date include flourishing collaboration between business and academia through the Scottish Institute for Remanufacture; three large-scale re-use hubs transforming economies of scale in re-use and repair; and widespread support for Scottish businesses to develop circular economy models and services, including through the £18million Circular Economy Investment Fund, supported by the European Regional Development Fund. Following a successful, competitive pitch against other nations, Scotland was chosen to host the Circular Economy Hotspot 2018: a unique international trade mission highlighting sustainable innovation and expertise, and is expected to attract around 300 of the world’s leading decision-makers, trade representatives, investors and circular economy entrepreneurs. Launched in 2005, Champions of the Earth is the highest environmental honour of the United Nations. The award celebrates outstanding figures from the public and private sectors and from civil society whose actions have had a transformative, positive impact on the environment.